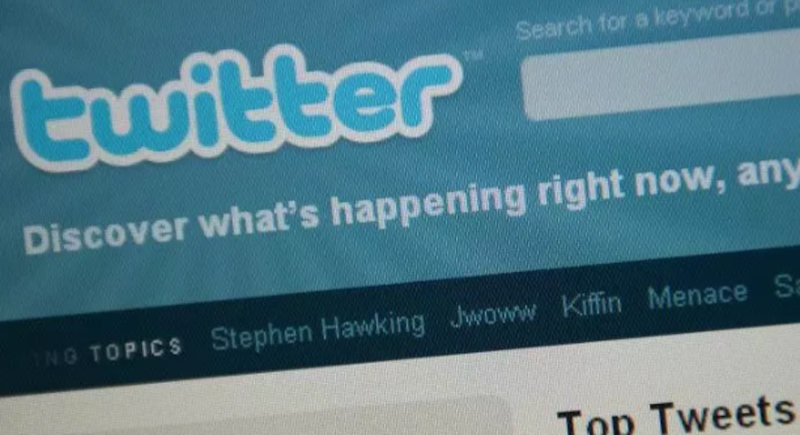 The England back-rower disabled his Twitter after a tweet led to him receiving a longer ban. 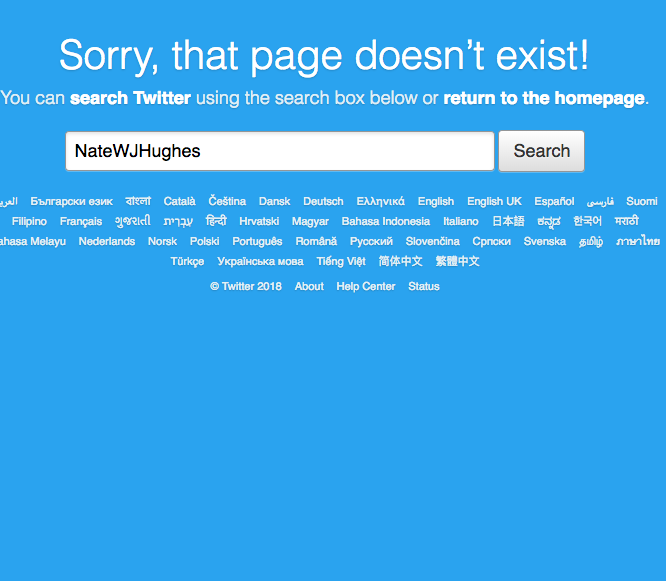 Hughes was given an extended six-week ban, missing three November Tests, after slamming a disciplinary hearing as a “joke” on Twitter. 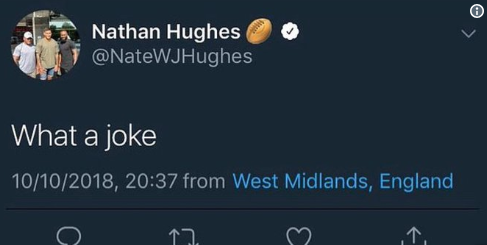 Hughes’s case, following a citing for punching Gloucester’s Lewis Ludlow in the Premiership on October 6, was adjourned after the back-row forward tweeted “what a joke” during the initial hearing on October 10. That led officials to add two weeks to what had been an original four-week suspension, meaning Hughes is now set to miss the Twickenham Tests against South Africa (November 3), New Zealand (November 10) and Japan (November 17).